Baby Felicity is the sweetest young girl you can meet. Until she runs out of cheese to eat that is. In this delightfully humorous book by Tiffany Strelitz-Haber, readers will delight in the events that take place as Felicity “politely” demands for more cheese. 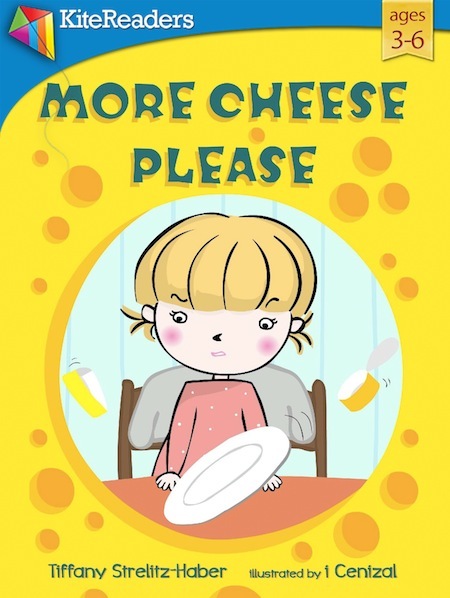 With its vibrant illustrations and playful rhyming scheme, “More Cheese Please” will have you coming back again and again for laughs.